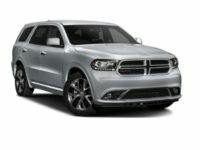 Leasing a Dodge in NYC has never been easier, or more affordable. 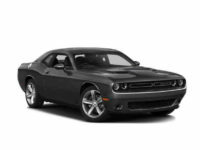 Here at NYC Car Lease we work hard to find our customers the best possible deals on all new Dodge cars, trucks, minivans, SUVs and any other vehicles that people want. 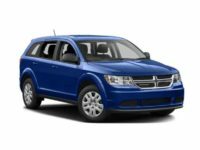 We have helped thousands of people to save money each month by making sure they get the best Dodge leasing deals possible. Even if you think you know how to negotiate a great deal with a car dealership, you should take some time to talk with us about what we can do. In almost every case, we can still save you a lot of money over any other deal. 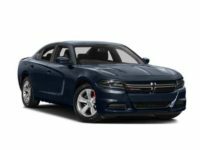 Getting the lowest prices on a Dodge lease isn’t the only thing we can do for you either. We can also help you to find the best financing for your lease, which can keep your interest rates low and your terms just how you want them. Of course, none of this matters if you aren’t getting the car you love. Here at NYC Car Lease we have access to every make and model vehicle you can imagine, so no matter what you need, we can make it happen for you. There is simply no better, faster, easier, or more affordable way to lease a car in NYC than working with us. 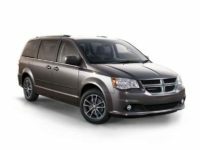 If you love the Dodge vehicles, as many people do, you will enjoy leasing them very much. 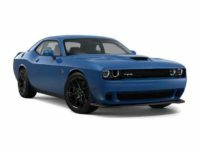 When you tell us which Dodge model you want, it is important that we are not only able to get that specific model, but also with the features you desire, and in the right color. Fortunately, we are able to make sure all of this comes together in one vehicle, which is perfect for you. This is made possible by the fact that we work with dealerships throughout New York to ensure we have access to all the different vehicles people want, with all the right trim packages. 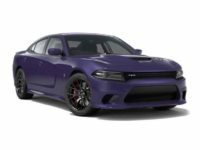 For example, when you want to lease a Dodge in NYC, we can get you an Avenger Sedan, Challenger Coupe, Charger Sedan, Dart Sedan, Durango Sedan, Grand Caravan Minivan, Journey SUV, SRT Viper Coupe, or the Viper Coupe. If any other models come out in the future, we’ll be able to get those for you as well. Since we aren’t limited by the size of a car lot, we are able to offer our customers access to a far greater number of different types of cars, trucks, minivans, SUVs, and other vehicles than anyone else in the area. If you would like to talk with us about all your auto leasing options in New York, please give us a call at 929-239-3040. Our team is more than happy to answer your questions about the leasing process, explain how everything will work, and then go out and find the perfect vehilce for you. We can even set up test drives for you, and have your vehicle delivered to your home or office if you decide to go with a lease. No matter what it is you need, we’re here to help ensure you have the best experience possible when leasing a Dodge in NYC.